Paris. The Met. Any bakery with macarons. Neiman's shoe department. 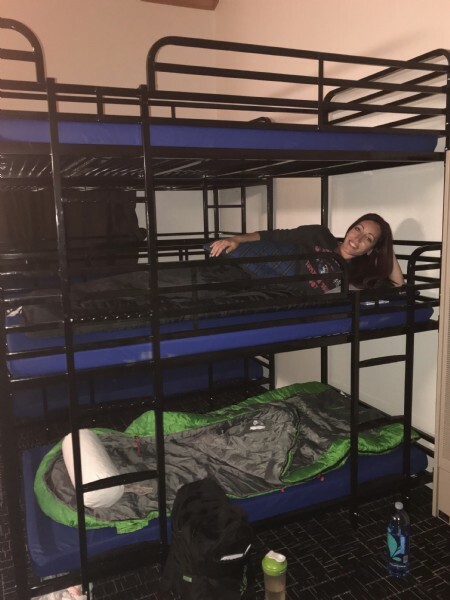 I have one more place to add to my list, and that's Camp Arev. 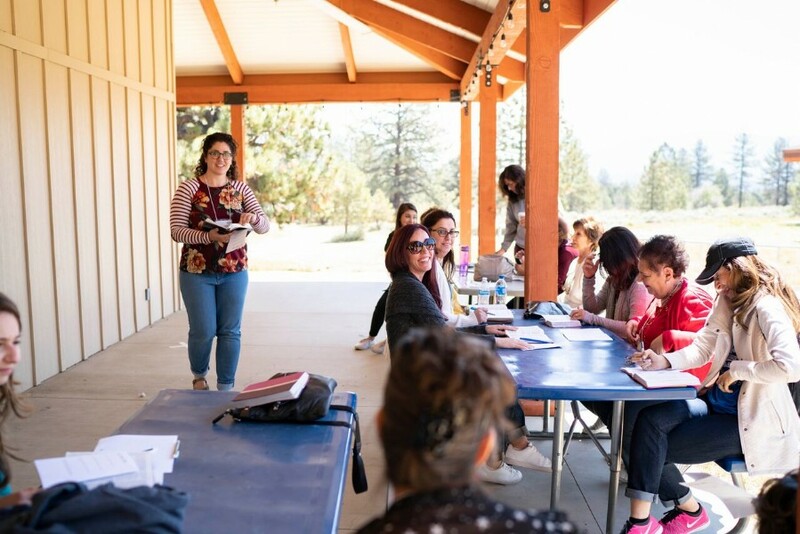 Attending the annual women's retreat held there last weekend gave me a break from my fast-paced, activity-filled life for just a couple of days. 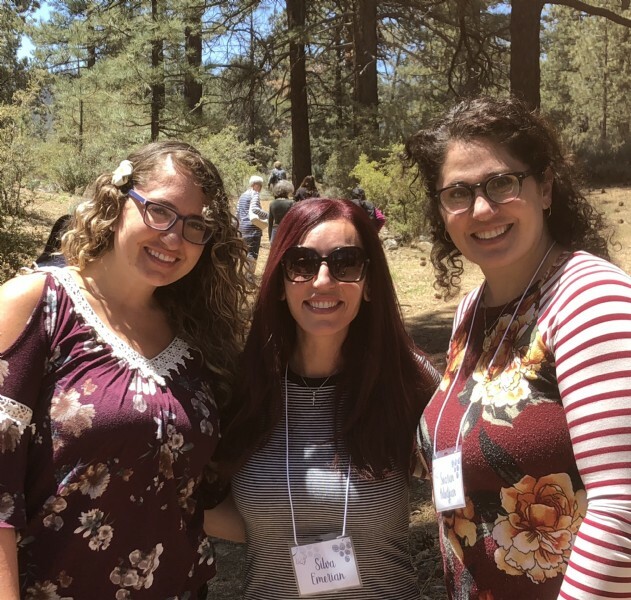 Breathing in that fresh mountain air, reconnecting with old friends, and taking in God's Word recharged me in just the way I needed. 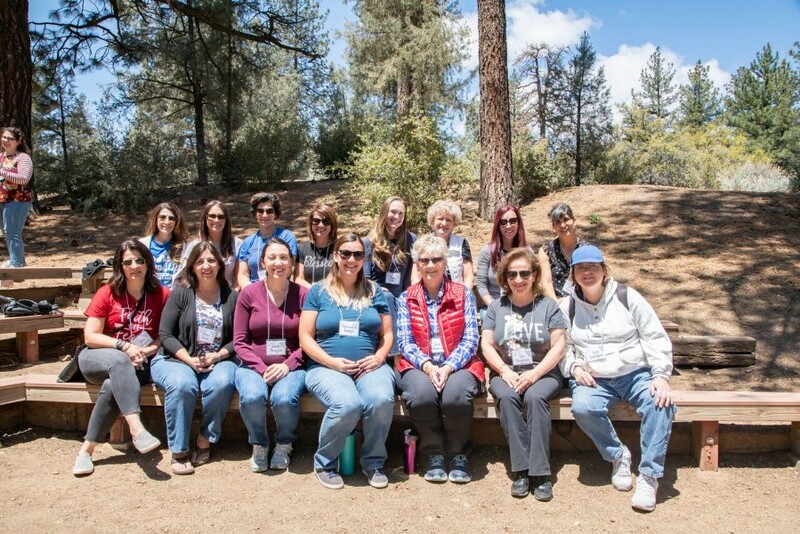 More than 50 women, young and old, gathered from Southern and Central California for fellowship and fun with a few surprises thrown in. Our speaker for the weekend was Rev. 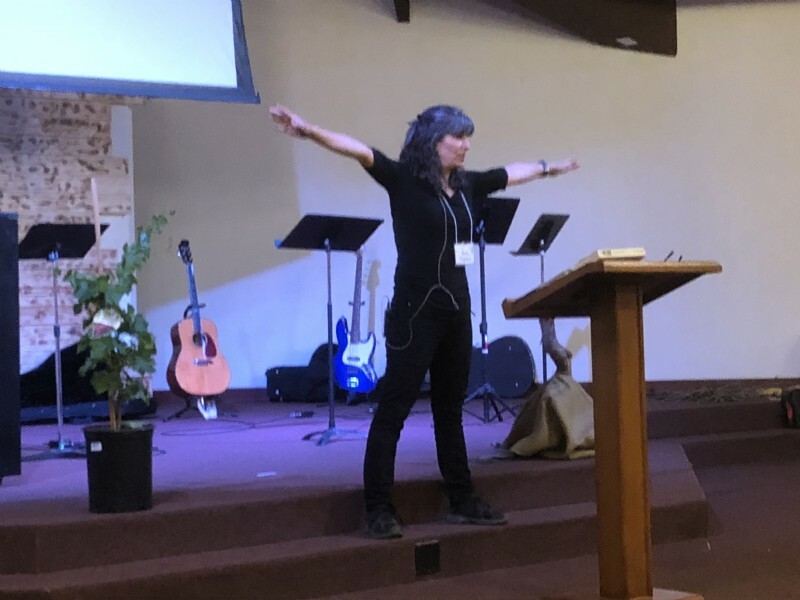 Jonelle Kazarian from Fresno, who spoke on John 15. 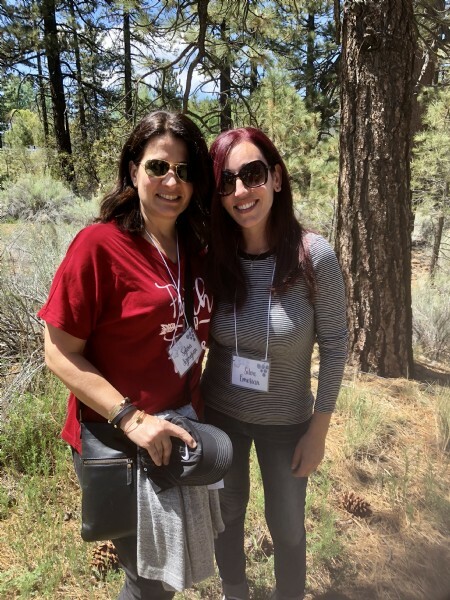 Worship was led by Lena Ekmekjian and Salpi Keleshian, who led in both English and Armenian, along with their team of talented musicians. What a blessing! Jonelle taught us that God is the Gardener, Jesus is the Vine, and we are the branches. Our purpose is to bear fruit, but the fruitfulness of the vine is all due to the Gardener. John 15:16 reminds us that He chose us! Jesus commands us to love one another, bear much fruit, keep His commandments and, most importantly, to abide in Him. When we abide in the Vine, we start to look like Him. Isn't that what we all want? Saturday's activities included hiking, napping, archery, and the very exciting zip line. It has become the highlight of my LIFE to watch octogenarians going down that line with childlike energy and joy! 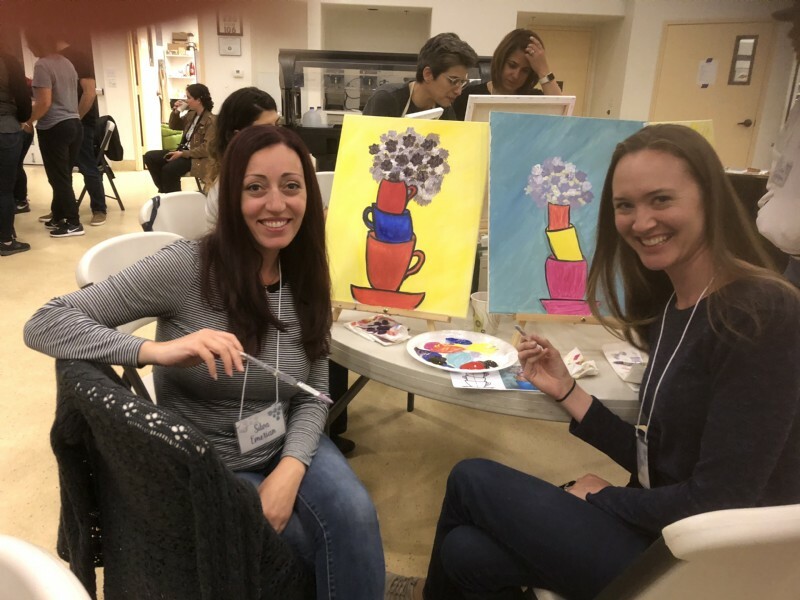 Saturday evening we had our very own paint night under the capable and creative direction of Gasia Mouradian. It was amazing to walk around the room and see the very different and beautiful interpretations of Gasia's artistic example. Who knew we had so many talented artists in our midst? Sunday morning we had a meaningful time of communion as sisters in Christ. As we said our goodbyes, we were reminded to abide in Christ and rest in Him – in His unceasing love and care for us as we care for those around us. 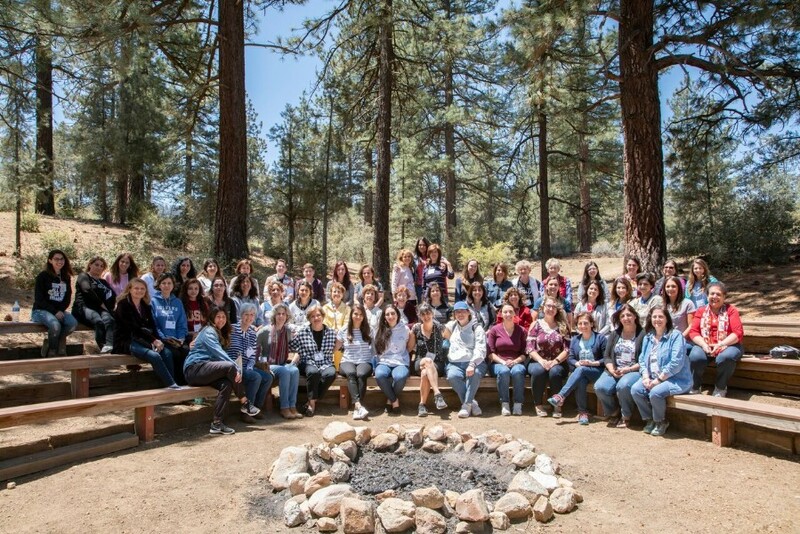 Thank you, Camp Arev, for another successful retreat. Until next year! Photographs courtesy of Kamera Productions and Silva Emerian.